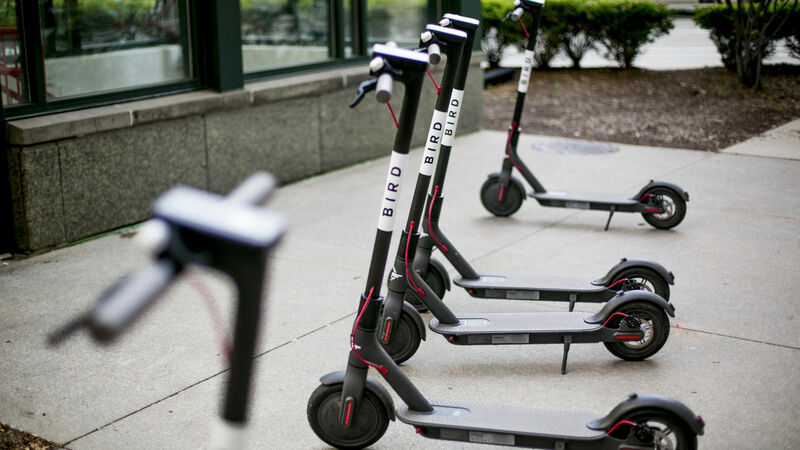 Uber has held talks recently with electric scooter rental startup Bird to acquire the company in what could be a multibillion-dollar deal, said several people briefed on the discussions. But Uber is considering another option: The company has also recently held acquisition talks with the scooter company, Lime, said one of the people. While Uber hasn’t yet arrived at a decision about which path to pursue, the ride-hailing giant has recently come to the realization that an acquisition could help it alleviate supply constraints of scooters, an issue it has faced as it seeks to expand its own rental service for the two-wheeled vehicles, the person said. At the same time, Bird and Lime face continued fundraising pressure.